What did Egyptians watch in 2014? Egypt's top 10 watched videos in 2014 - did politics or entertainment top the list? 2014 was a turbulent year - but unlike the past three years, people did not primarily go on YouTube to catch up with political stories. This year, Egyptians were more interested in entertainment. The big winners this year included songs, TV ads and entertainment shows. Collectively these 10 videos have hundreds of millions of views from creators, with millions of cumulative subscribers. 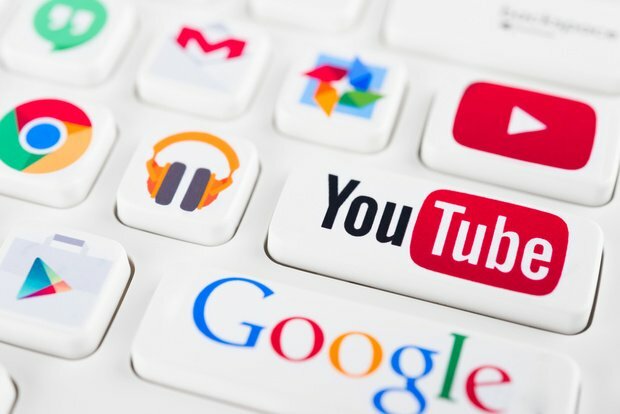 YouTube users watch billions of hours of videos monthly, a rate that increases 50% every year attesting to YouTube’s position as a leading platform with a wide range of videos.